Sim International | End-to-End Solutions For Content Creation. 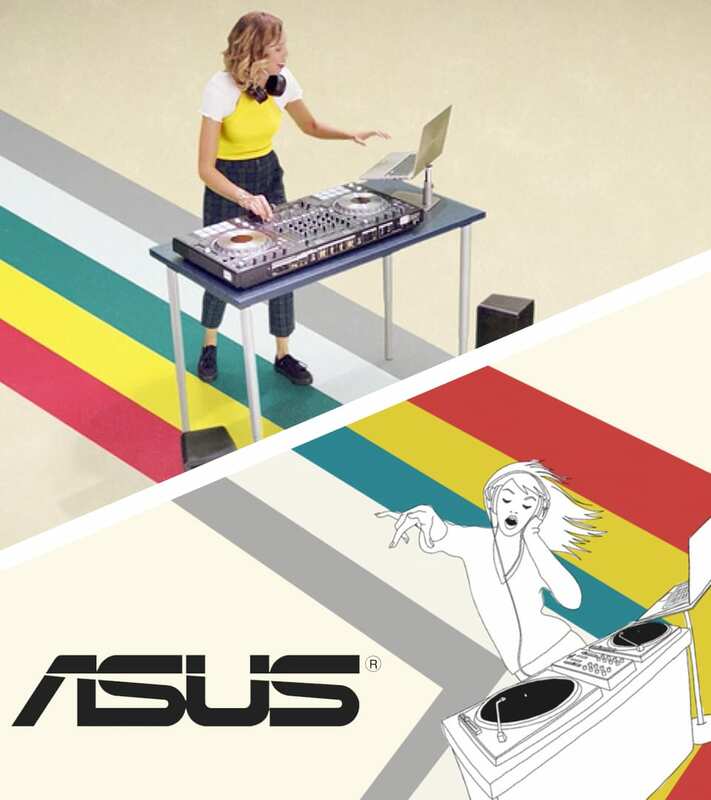 End-to-end solutions for content creation. Experts at work. 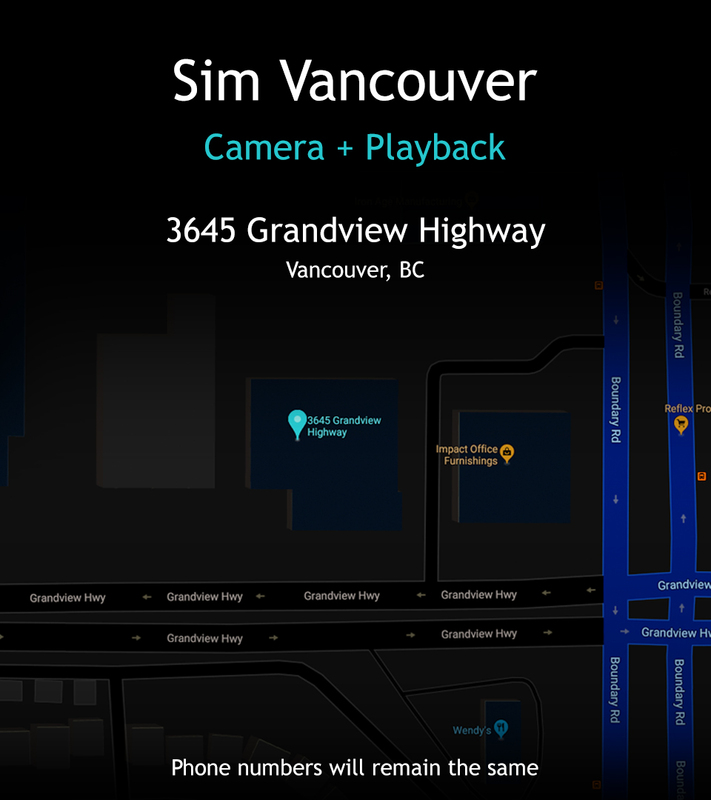 Our Sim Vancouver Camera + Playback facilities have moved! 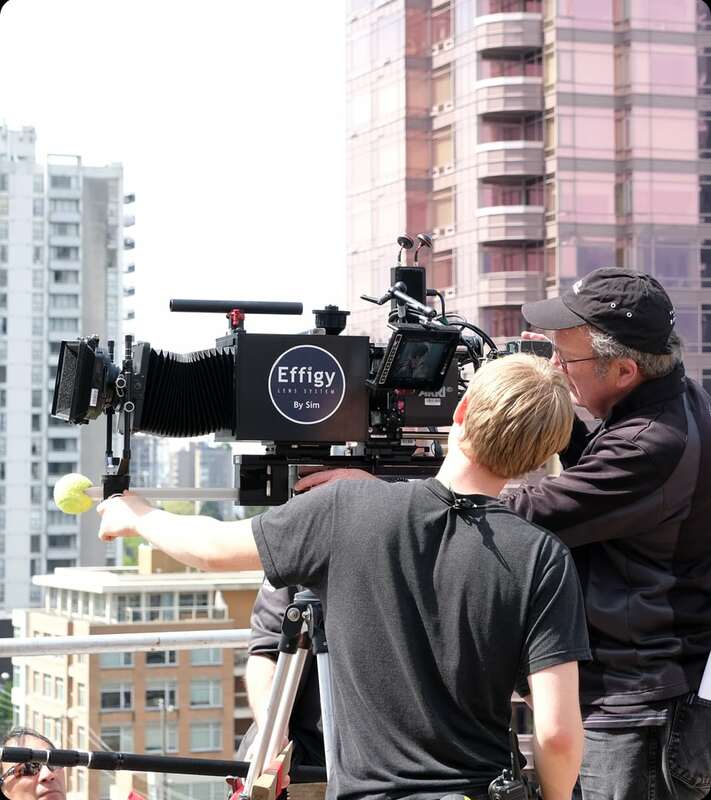 You can find us at our new address as of April 1st for Vancouver Playback and April 8th for Vancouver Camera. 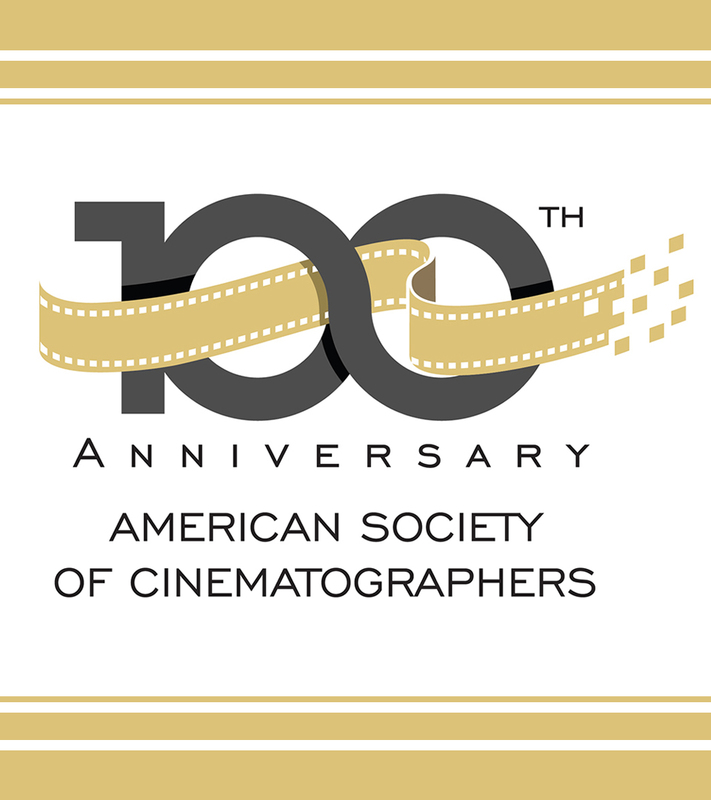 Congratulations to Steve Demeter on becoming an Associate Member of the American Society of Cinematographers! 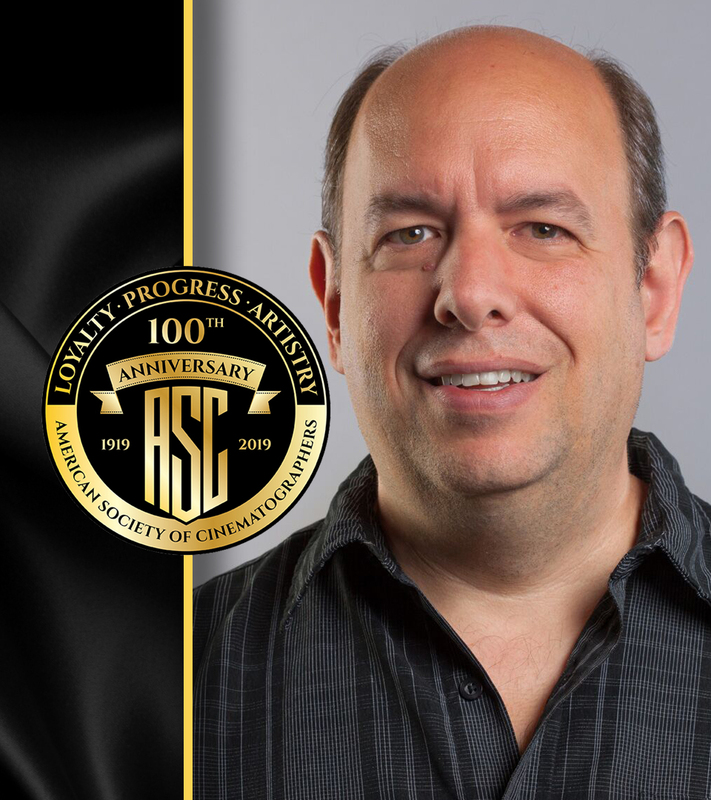 We’d like to congratulate our very own Jim Martin on becoming an Associate Member of the American Society of Cinematographers! 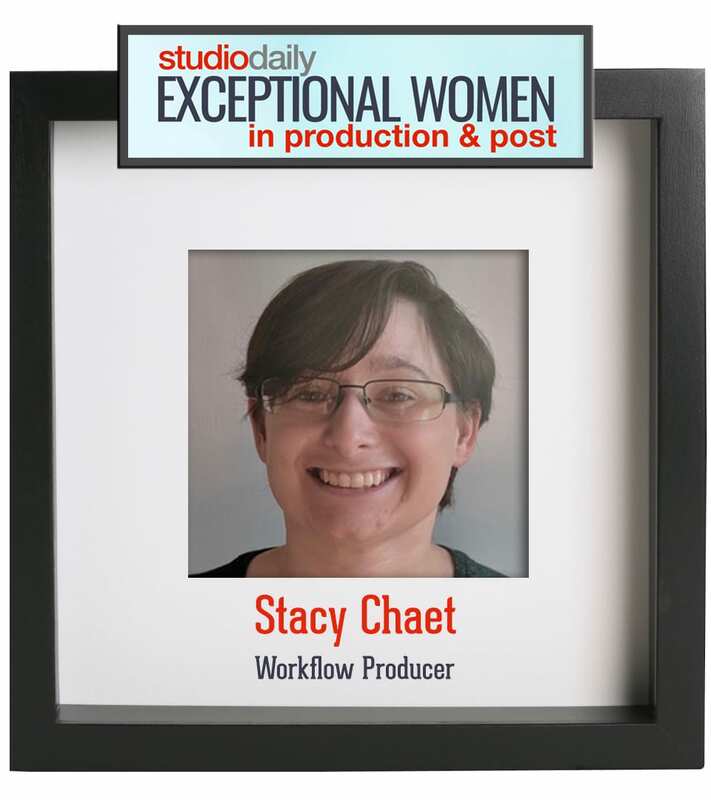 to Sim New York’s Workflow Producer, Stacy Chaet, on being recognized as one of StudioDaily’s 2018 Exceptional Women in Production & Post! 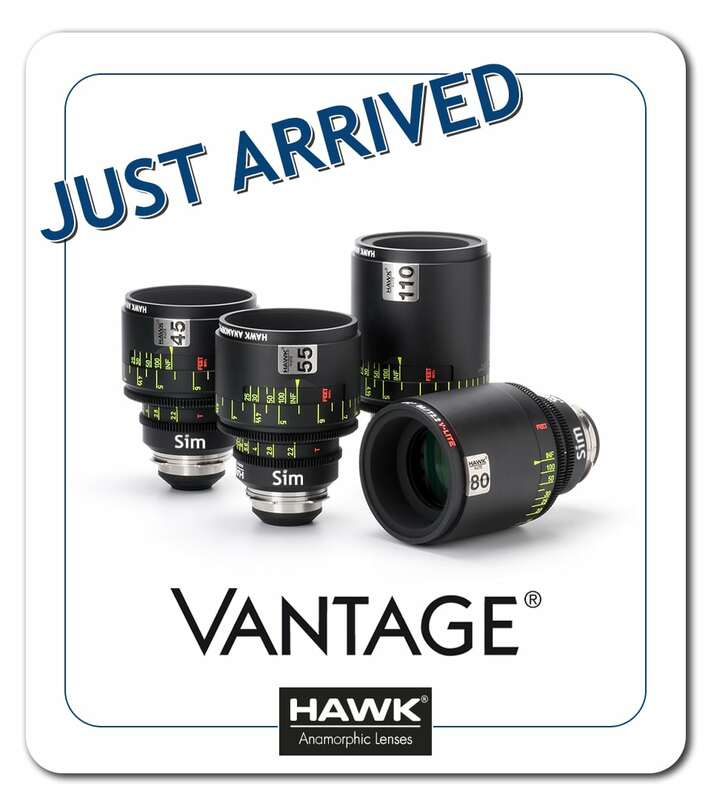 Hawk V‑Lite lenses are known for their premium anamorphic glass. They boast the smallest ‘scope lenses on the market and yet do not sacrifice image quality. 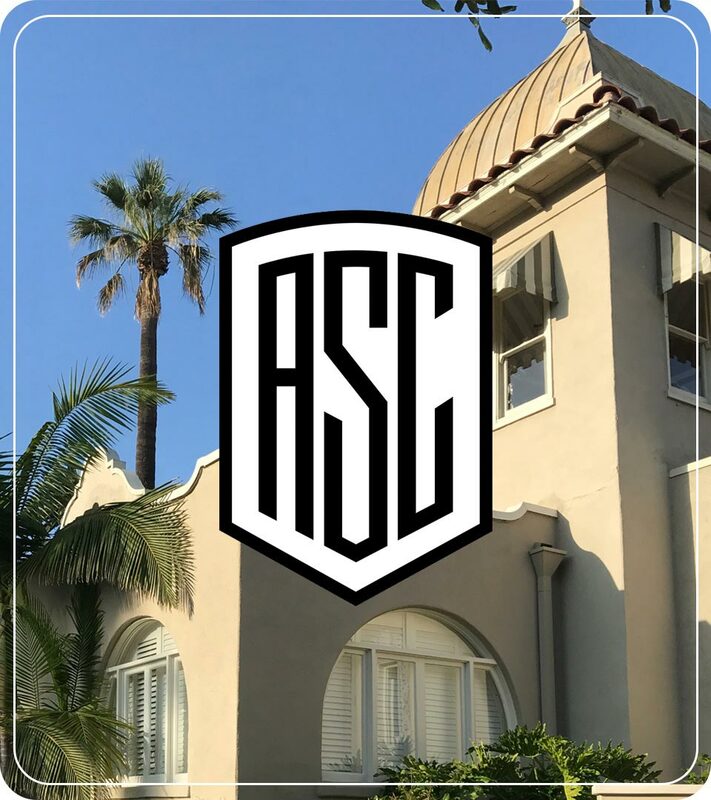 Sim is proud to support the ASC and their mission as a Platinum level sponsor. 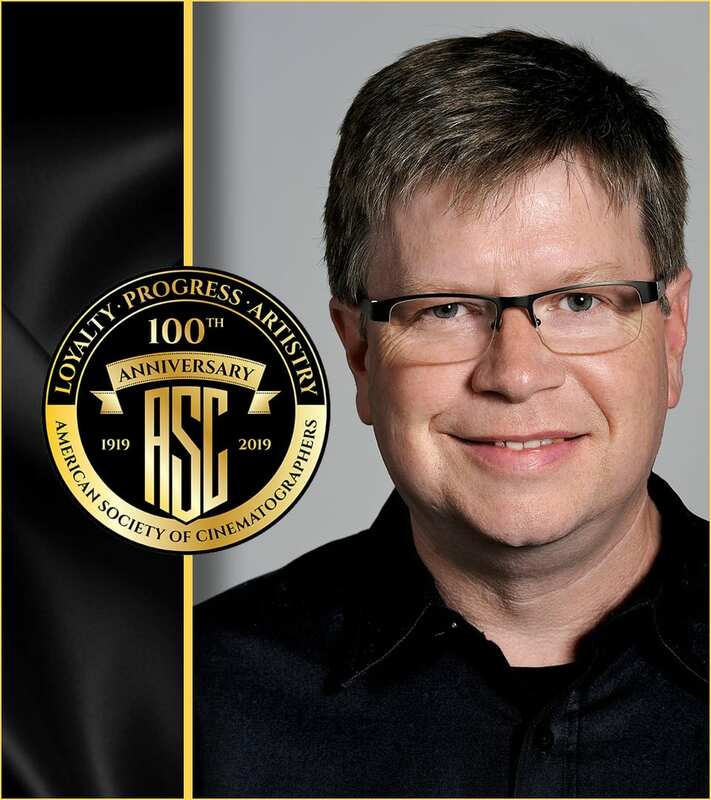 Click to learn more about Sim’s affiliations. 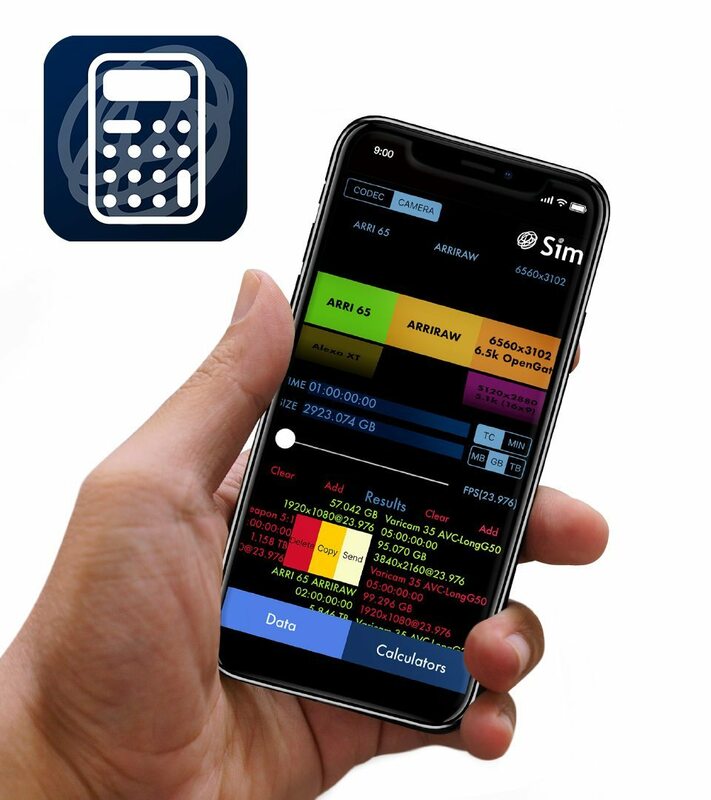 Sim Data Calculator App Now Available! 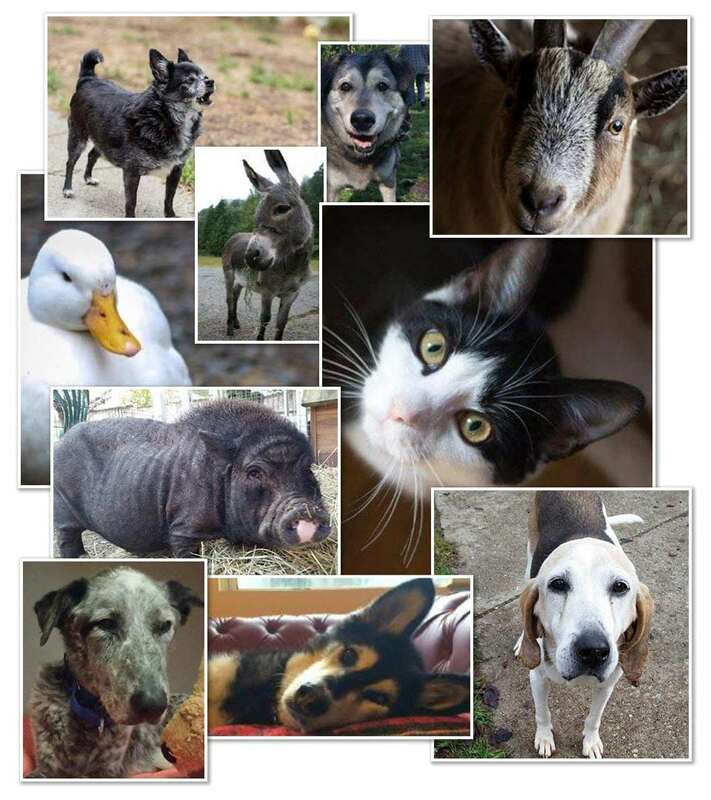 Sim is proud to have partnered with SAINTS Rescue: Senior Animals in Need Today Society, a grassroots BC-based organization, specializing as an end-of-life sanctuary for senior and special needs animals. Sim is committed to making positive contributions in the communities in which we live and work. 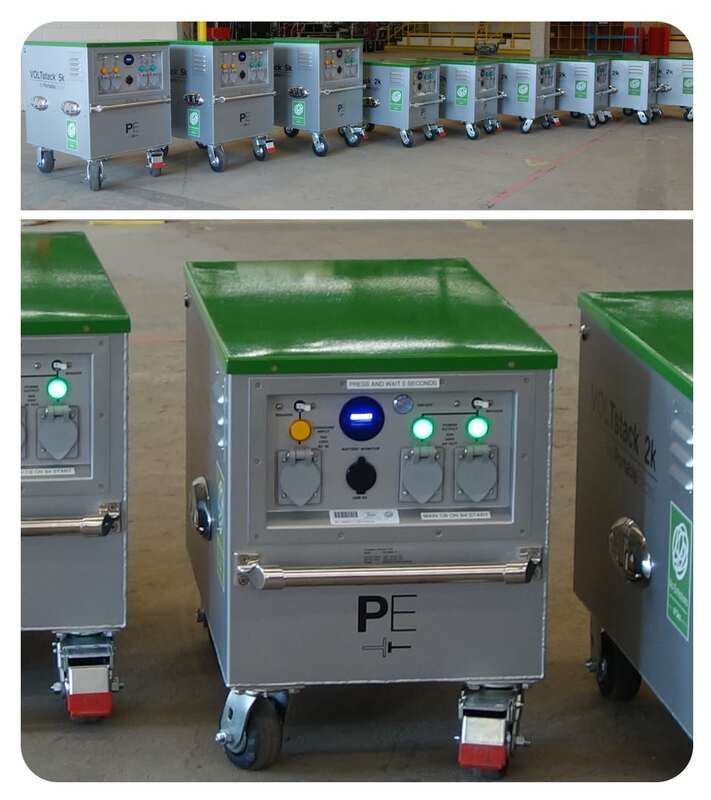 We’ve launched a company-wide Green Initiative with a mission to reconfigure our carbon footprint. 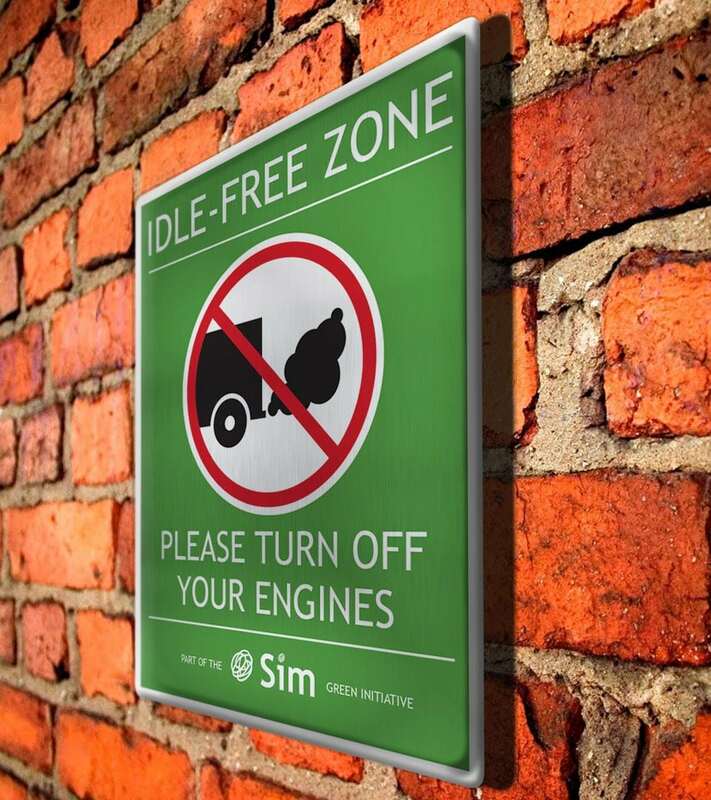 Click to learn more about Sim Green.